As part of our commitment to providing a secure hosting service all failed logins to your email accounts, web site or control panel will be logged and blocked by our firewall after 15 incorrect attempts. Repeated failed login attempts usually indicate a third party is attempting to brute-force attack your account, and our firewall is designed to prevent this activity from occurring as soon as it’s detected. One issue that can occur is when you, or another colleague, reset a mailbox password but forget to update in within a particular device that accesses your email. The device will continue to connect with the old password and after several failed login attempts your IP address will be blocked. The following guide will help you to remove any current block and then reset your mailbox password if required. If you are currently unable to view your web site, access email or login to cPanel then it’s quite likely you have an active block in place due to a failed login. and write down the IP address. 3. Submit a new support ticket and provide your IP address. 4. 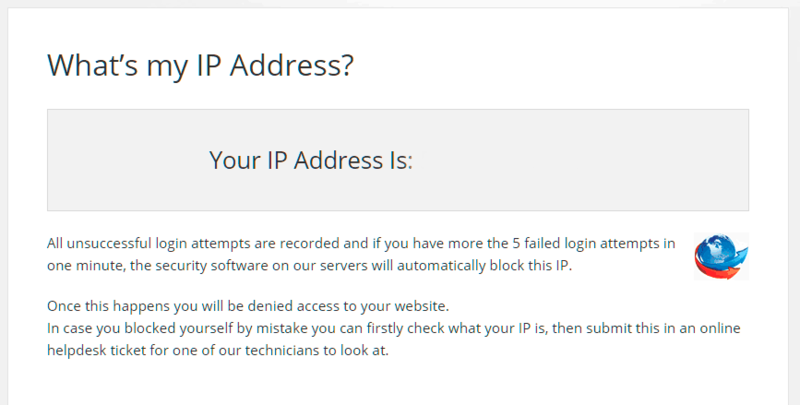 FASTDOT Support will then be able to look up your IP address and unblock it. You will then be directed test and reset your mailbox password. It’s important that you don’t keep attempting to connect to the mailbox with the wrong password. Doing so will cause your IP address to be blocked again. Anyone who connects to the mailbox in question should stop doing so until you have updated the password for them. Power down any computer, mobile or tablet that is attempting to connect to the mailbox. After the password has been tested and reset you can then power up each device and update the password before attempting to connect again. 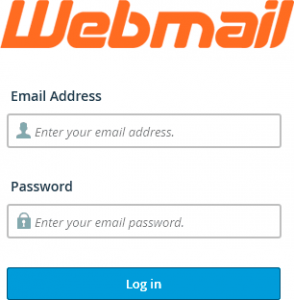 Webmail allows you to access your email accounts through a web browser such as Firefox, Internet Explorer or Chrome. The main advantage to checking your email via a web browser is there is no need to install or configure any email software on your computer. This provides us with a quick and easy method of checking a mailbox password. 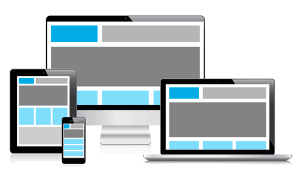 Replace yourwebsite.com with your current web site address. To login enter the email address you wish to test along with the current password. If you are able to login, then there’s no need to reset your password. Just return to each device and update the password accordingly. If you can’t login, then stop your testing with Webmail and proceed with a password reset. Repeated attempts to log into Webmail with the wrong password will cause a block to be generated again. If your password isn’t working then you’ll need to reset it. The following instructions will show you how to do this via cPanel. 2. In the Mail section, click the Email Accounts icon. 5. In the Password field, type the new password. 6. In the Password (Again) field, type the new password again. Note: The Strength Meter will indicate the difficulty of the email password you select. We highly recommend that you use a strong email password. Click Change Password to set the new password. Now you can power up each device and enter the new password. Ensure that the password has been updated for both your incoming (POP or IMAP) and outgoing settings (SMTP). Once the password has been updated you can then send a test email from the email account to itself. If you receive the email without any errors then you know that the password has been updated correctly.